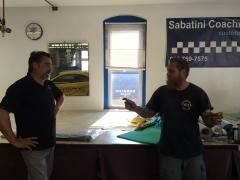 Located in historic Nazareth, PA. Sabatini Coachworks has been owned and operated by Frank Sabatini for more than 26 years. Frank learned his craft one stitch at a time from his father and has enjoyed years of continued success in the industry. 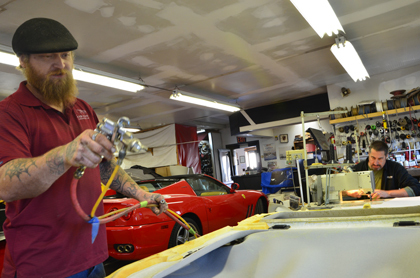 The Sabatini Team's talents are not limited to automobiles, they include boats, aircraft, motorcycle seats, motor homes, vans, trucks, campers, pwc, snow mobiles, and any thing that requires upholstery. 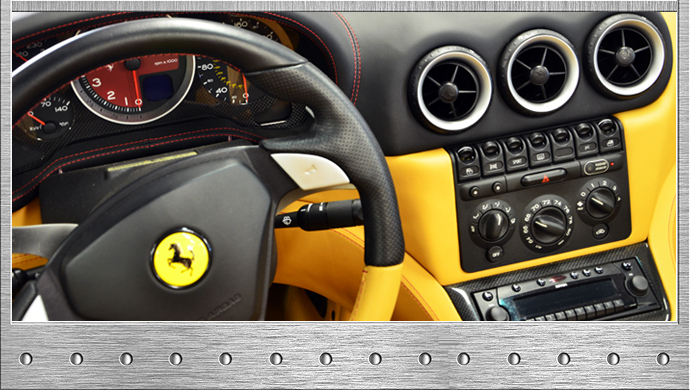 Sabatini Coachworks specializes in custom and original upholstery from the classics, to the exotics. We can restore, repair, or replace unsightly leather, fabric, or carpet. 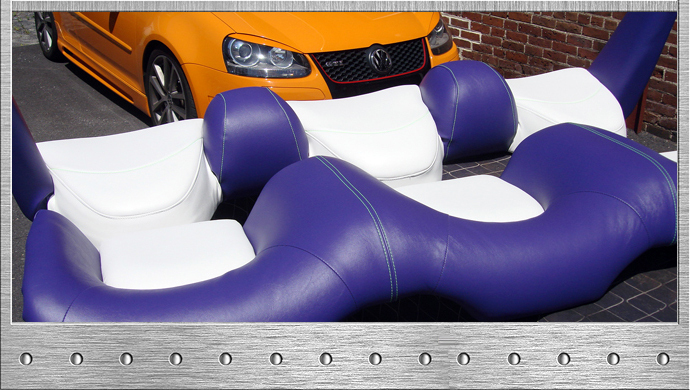 We can provide custom fabrication of all types of upholstery, replace convertible tops & glass, carriage roofs, and vinyl roofs. No job is too small. 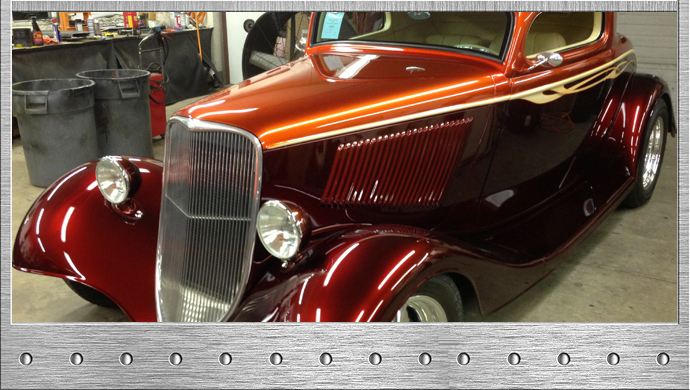 Whether you have a Hot Rod, Classics Car, Truck or a Tuner, you can trust it with us; we are known for our quality craftsmanship. But our talents are not limited to Cars and Trucks; we also do Aircraft, Boat, motorcycle, and Recreational Vehicle seats, interiors, tops, and covers. 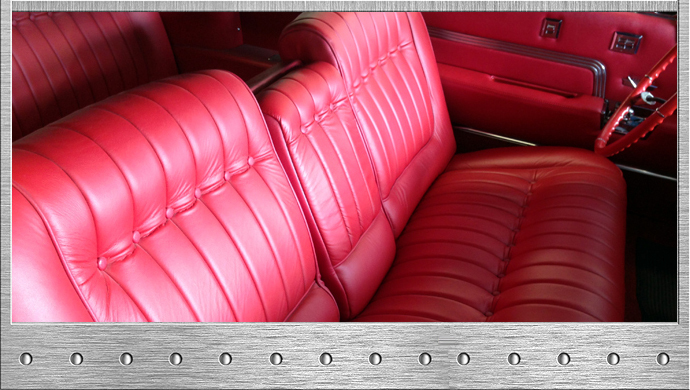 Whether you need customized seats, a new roof, a protective cover, or a whole new interior, we can do it! 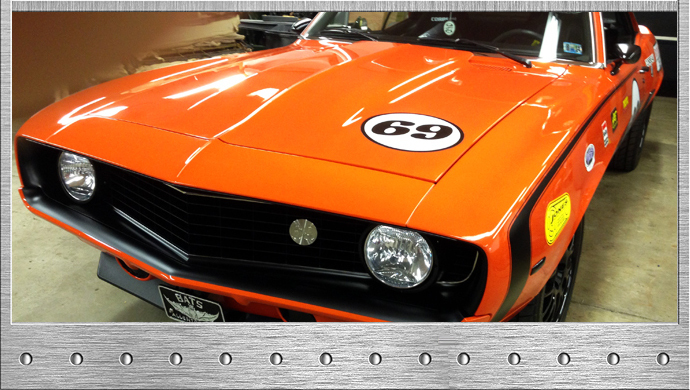 Our shop is dedicated to your satisfaction, call 610-759-7575 for a free estimate. © Copyright 2019 Sabatini Coachworks Inc.